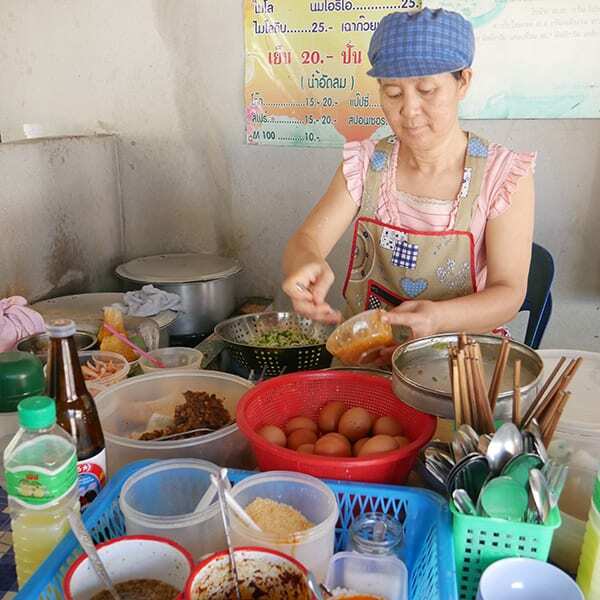 This week, I go way off the beaten track in Thailand with Thai-born food writer, and delicious. columnist, Kay Plunkett-Hogge. We go in search for the food of Kay’s childhood, in the roadside cafes and markets of Bangkok, Chiang Rai and Chiang Mai. 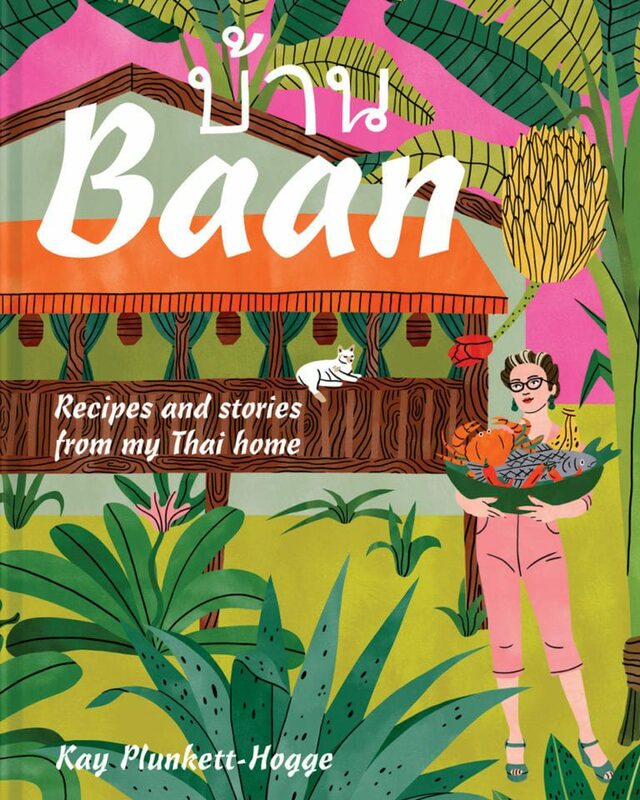 To start, I catch up with Kay who tells me how she absorbed recipes from her Thai nanny, learnt how to cook Thai food and how Thailand has changed since she grew up there in the 60s. Along with my fellow foodie travellers, James Ramsden and Audrey Gillan, we travelled around Thailand. From a michelin-star restaurant in Bangkok to a roadside cafe in Chang-Rai. We taste the most spectacular food; a highlight being roadside pancakes, called khao soi noi, with eggs, beansprouts, chilli and tofu.